High bioavailable formulation of Curcumin-95% . Demethoxycurcumin and Bisdemethoxycurcumin. 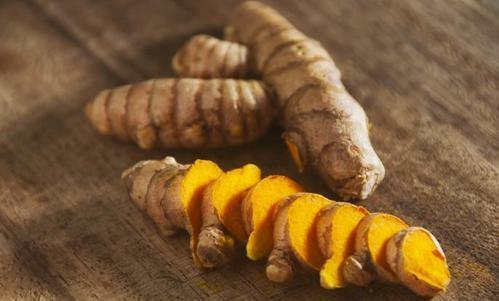 Natural extracts from Turmeric roots . Used as food ingredient in various cultures in Indian subcontinent and south east Asia over 5000 years. Colorectal Cancer, Alzheimer's , Hepatitis, Liver cancer, Cystic fibrosis. Formulated with patented ingredients with proven high bioavailibility.